Sometimes, you might encounter download failure due to network connection or other reasons. In that case, you can follow the guide to record the video that failed to download as an alternative. 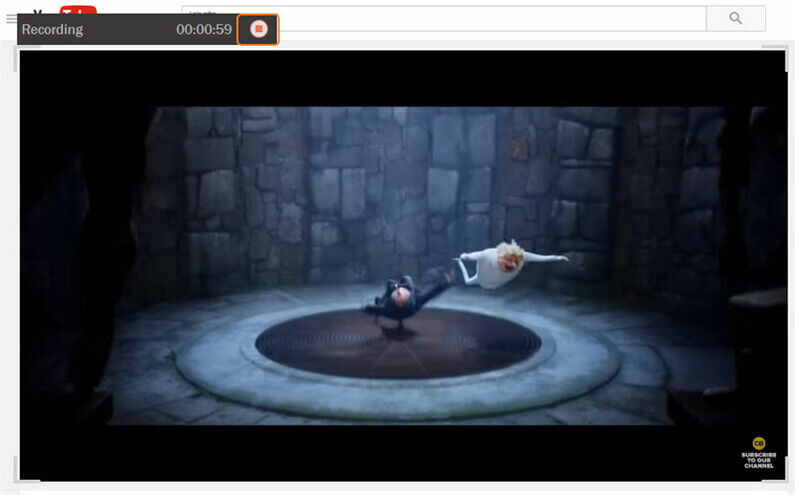 Click the Record Video button on the upper-left side when failed to download. Step 2 Adjust the frame for recording. 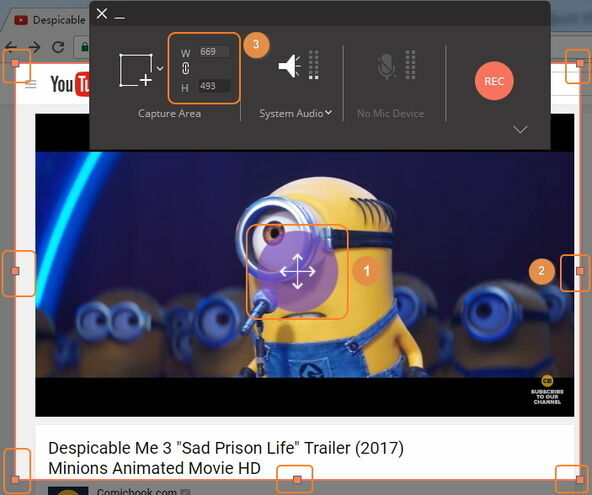 A screen recorder window would pop up, and there’re 3 ways for you to adjust the frame for recording. Drag the cross icon in the middle to move the whole frame. Pinch the edge of the frame to match the online video screen. Enter exact width and height to set the recording area. 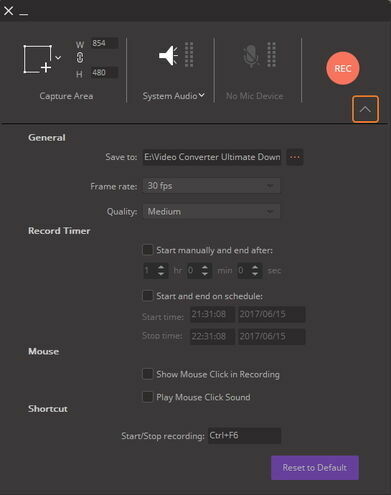 Note: Click the drop-down button to view the whole recording settings. You can set record timer, shortcut button and other general information, such as file location, frame rate and quality. 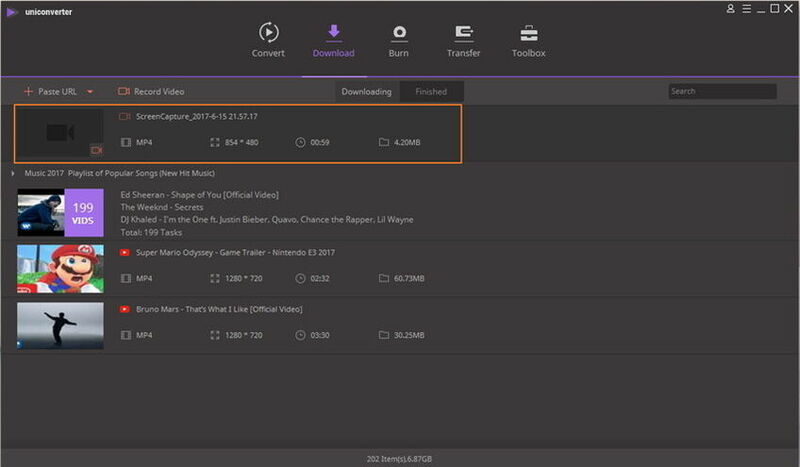 There’ll be 5 seconds countdown for you to prepare to download. 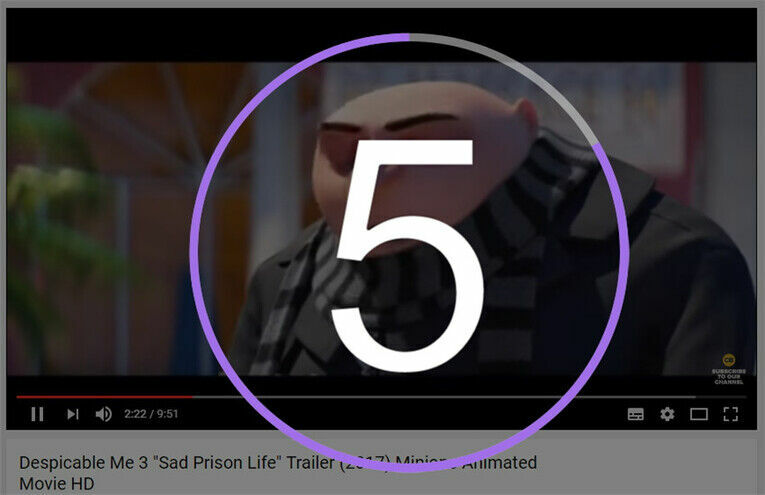 When the video finishes playing, you can click the Stop button on the right of recording task bar to stop recording. Or you can press ESC key or tab Ctrl+F6 shortcut to stop. 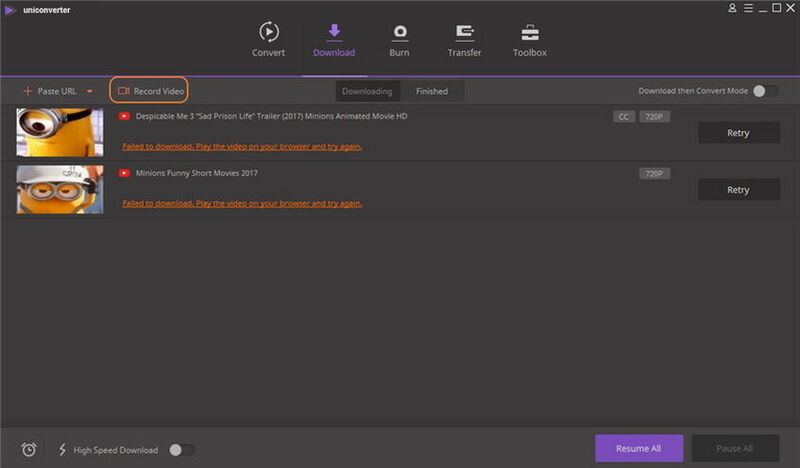 Then Wondershare UniConverter (originally Wondershare Video Converter Ultimate) would prompt the Finished tab immediately, you can see the recorded video on the top of the list. 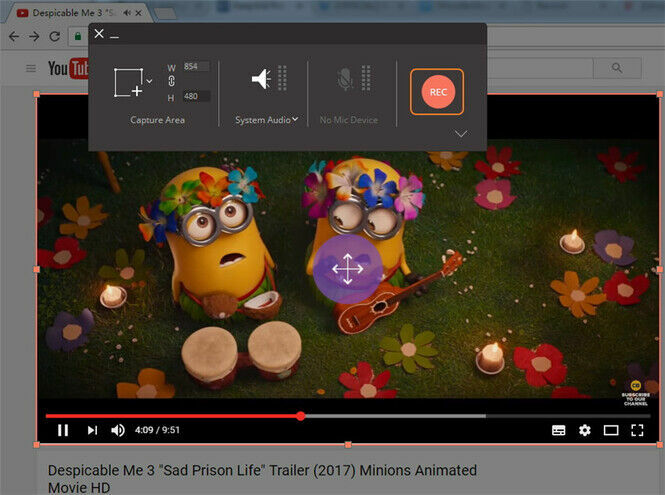 Right-click the recorded video you’ll be able to rename, play or transfer it, for more details please check Download Video Tips >.